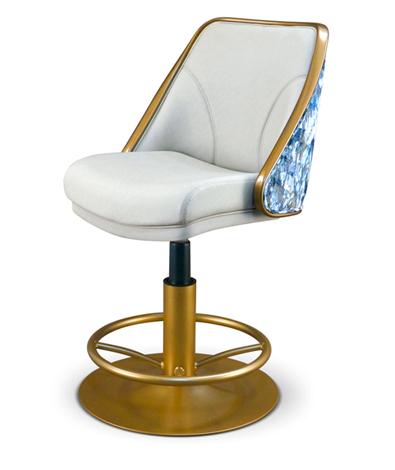 Magnificent casino properties require magnificent furnishings to maximize their customers' experience. Youngstown, OH-based Gasser Chair Company (Gasser) is now part of that experience at the new $960 million MGM Springfield in Springfield, Massachusetts. Spanning three downtown city blocks, MGM Resorts International opened its 14-acre casino hotel and resort on Friday, August 24. After securing the orders in late 2017, totaling more than 5,000 chairs, the last of the 16 truckloads of Gasser furniture was delivered to the property on July 31. Gasser professionals worked closely with the MGM Development Team and their outside design firm, Friedmutter Design Group of Las Vegas. Together, they developed custom seating solutions that fused Gasser’s legendary workmanship with the unique design elements desired for this project. 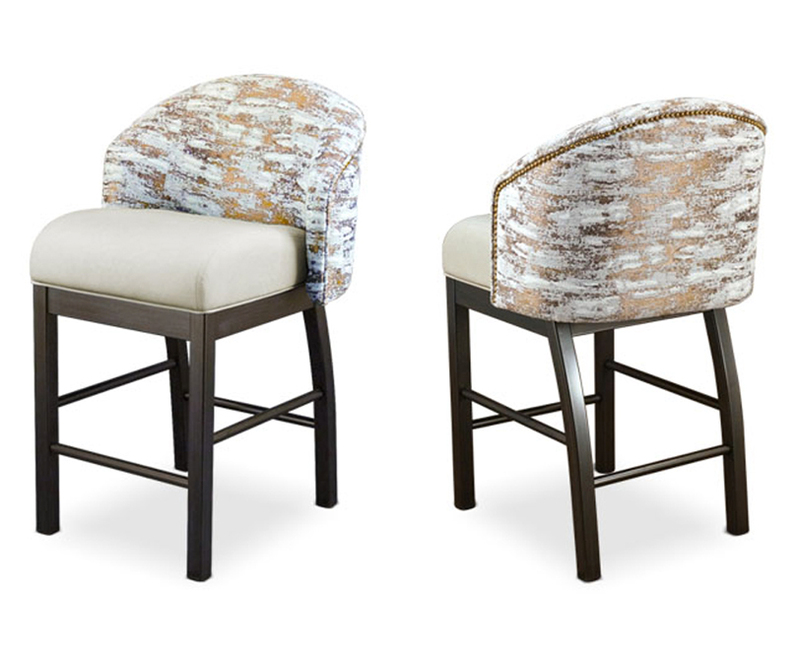 Through comprehensive planning, this creative coalition designed and produced truly unique, chic and innovative seating options. 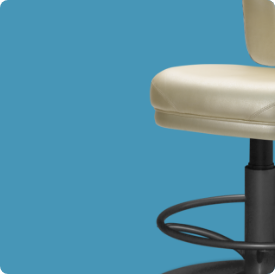 Gasser manufactured all 5,000-plus chairs at its Youngstown campus. 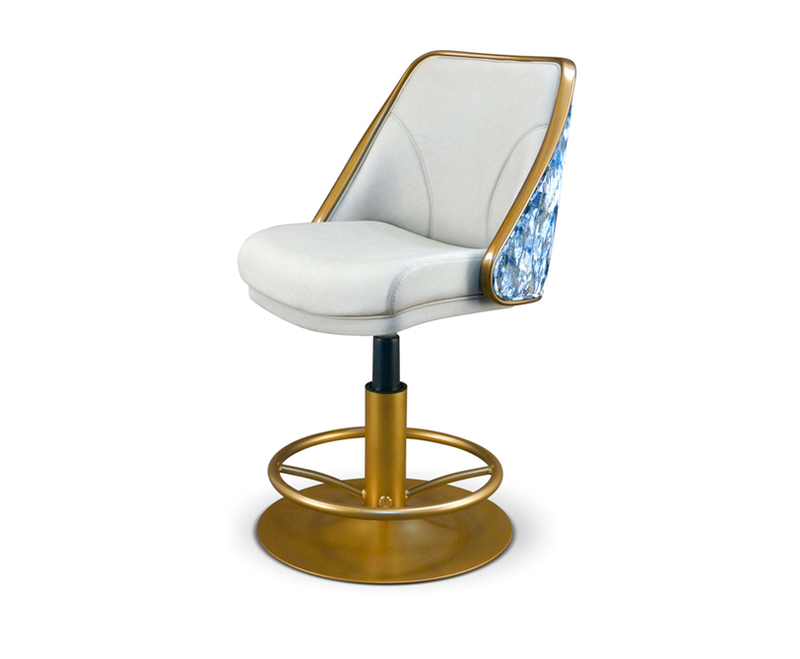 Almost 3,000 custom Gasser chairs are located at every slot machine and table game position on the 125,000-square-foot casino floor. Each gaming area features its own distinctive chair design. Gasser Business Development Manager Shawn Danks claims, “MGM Springfield was a great opportunity for Gasser to really showcase our custom manufacturing capabilities. All of these products feature some level of customization, from detailed upholstery treatments on existing models to completely new, custom products developed from the ground up. It was about creating a customer experience that is truly unique; one where ‘off-the-shelf products’ wouldn’t have sufficed.” As a leader in the commercial hospitality seating market, Gasser was able to provide seating solutions that extended beyond only the gaming floor. MGM Springfield purchased 2,000 custom Gasser Banquet and Event Stack Chairs for its 34,000 square feet of versatile meeting and banquet space, plus other seating for multiple leisure and lounge locations throughout the property. Danks states, "The bar has been raised since Gasser has supplied a unique and elite set of products for a truly unique and undoubtedly elite property. We look forward to supporting MGM in the inevitable success of their newest endeavor."